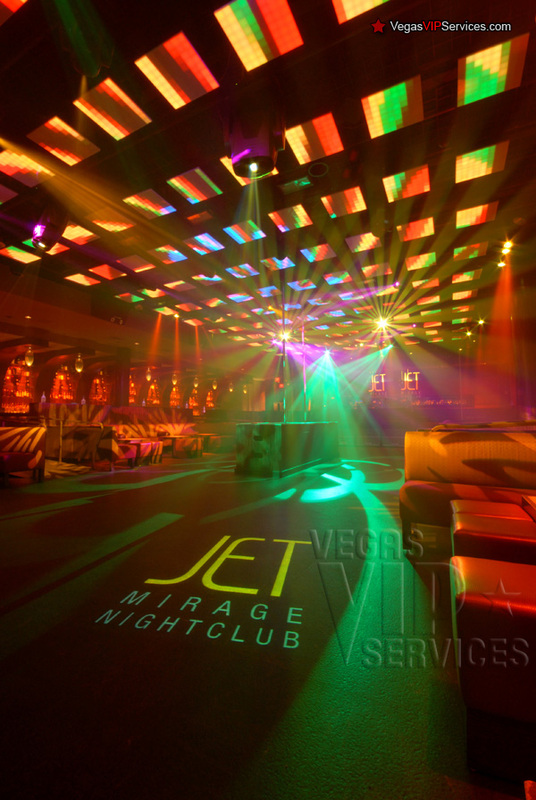 JET Nightclub Las Vegas, located at the Mirage, combines 15,000 square feet of space with a modern multi-level environment. 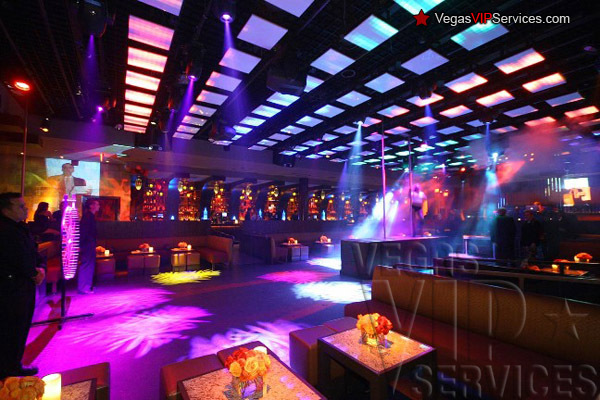 It has a one-of-a-kind light and laser grid and state-of-the-art cryogenic effects systems. 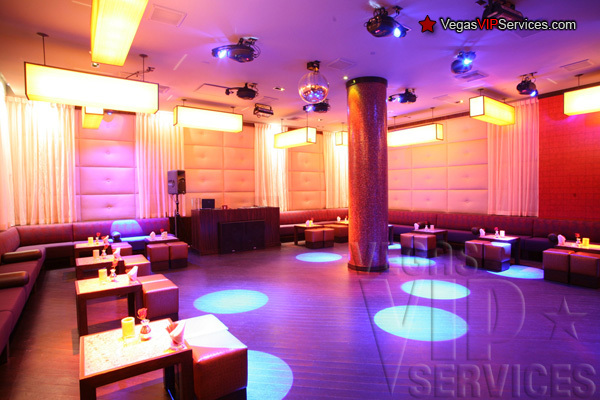 JET features three distinct rooms, each with its own dance floor, DJ booth, and sound system. 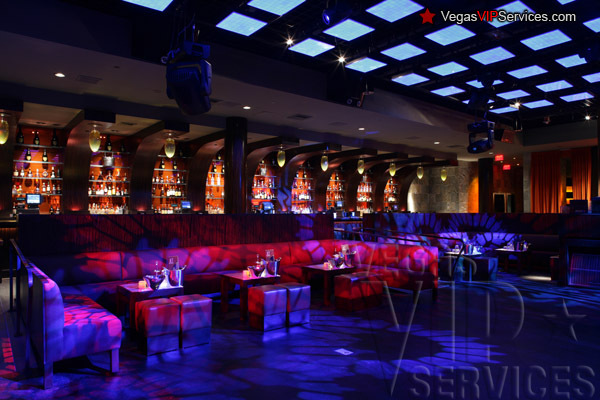 The main room offers the best of rock, hip hop, and popular dance music. 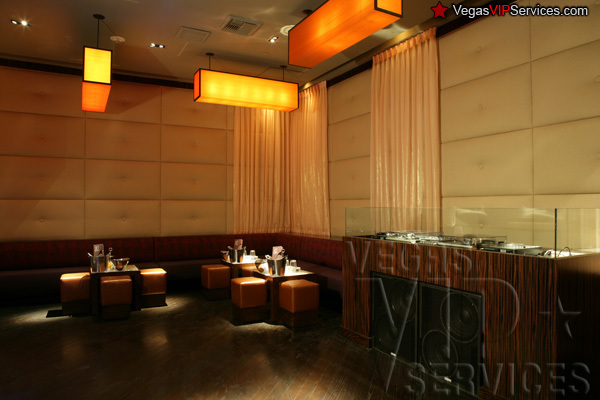 Another room is dedicated to house music spun by guest and international DJs. The third room offers an eclectic mix of music ranging from 80s to rock. 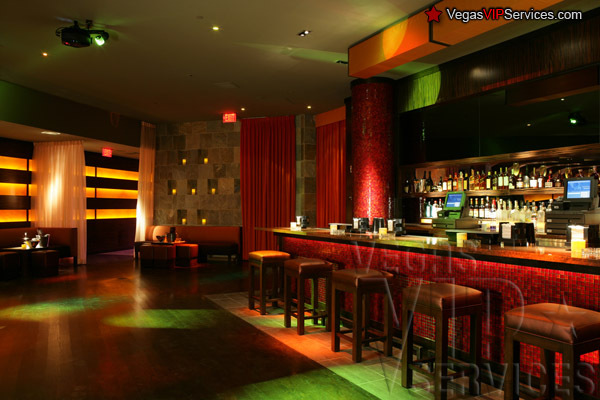 Jet nightclub was one of the hottest clubs in vegas for a short time, so many new clubs opened and JET got intense competition, it is a smaller club but the crowd is always young and energitic. 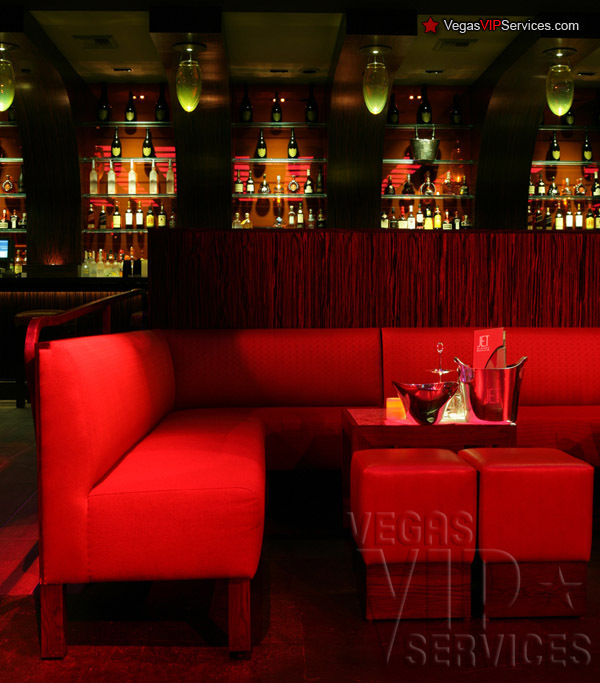 Contact Vegas VIP Services to reserve your Jet Bottle Service. To Post a Jet Review now.. 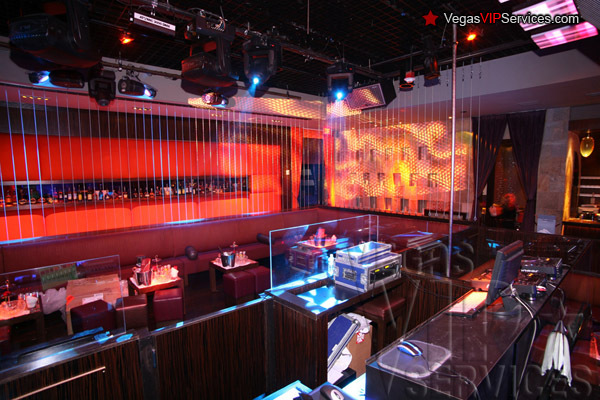 Booked a bottle service at Jet Nightclub last January, it is a smaller club but at least you don't get raped like in XS, they upgraded our table for free, we sat right front of dance floor, plenty chicks !